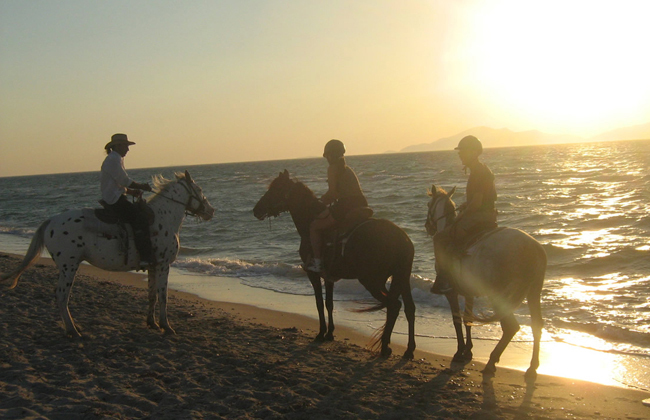 On the Greek island of Kos you can find unlimited space for riding. 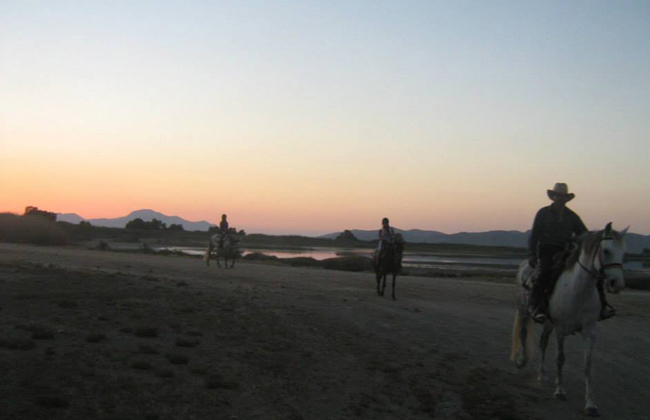 Between the villages Tigaki and Marmari you can find Linopoti, where the house of our beautiful horse family farm is located. 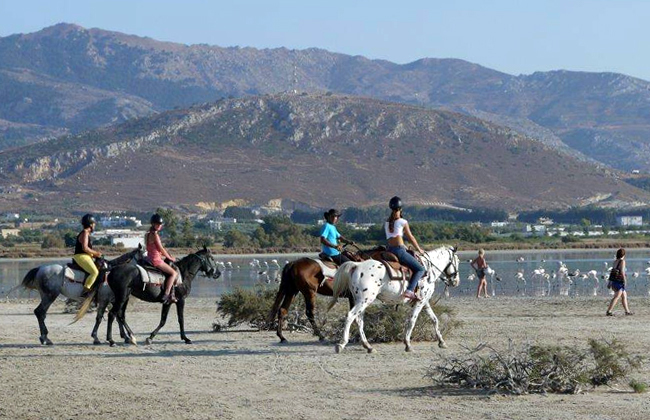 Here you can take beautiful walks in the piece of nature and along our beautiful lagoon. 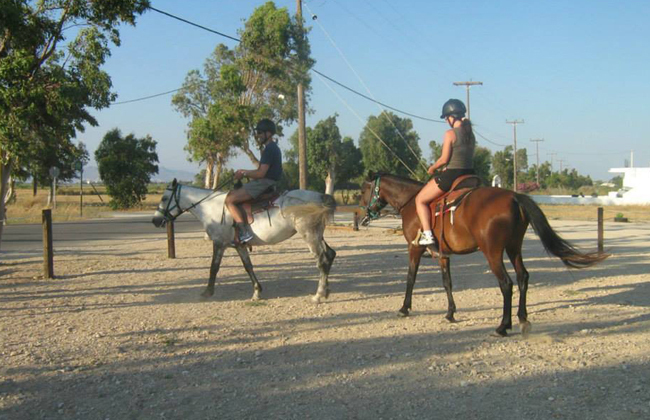 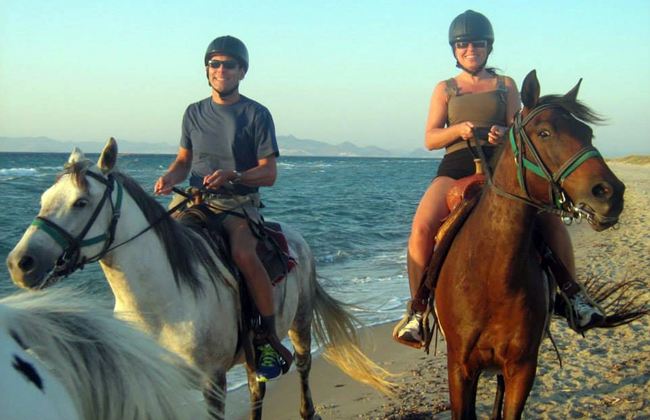 We offer riding with programs for experienced and novice riders during the summer months. 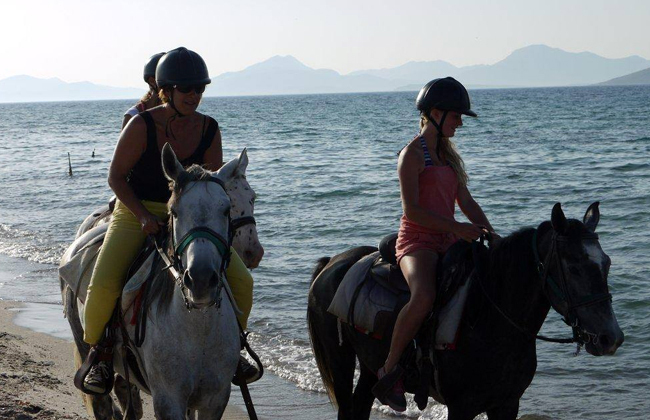 In Linipoti You can find unlimited space for riding, by the enchanting scenery of the lagoon. 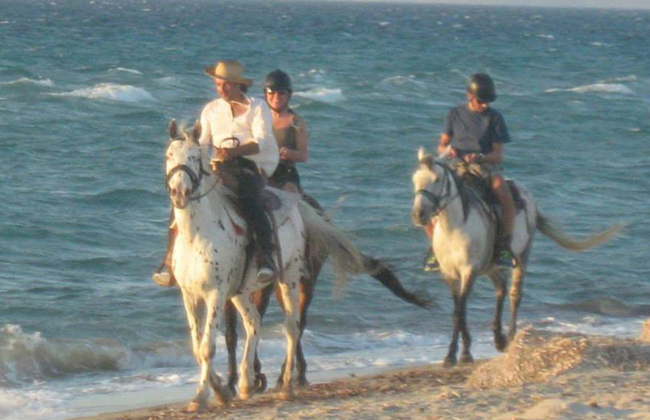 A route with a white horse beside the crimson sunset in waves is a feeling that touches the limits of happiness and a memory that lasts a lifetime, especially for lovers! 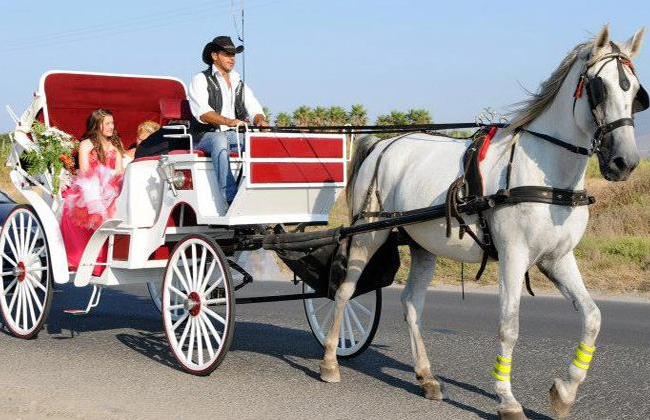 Children will make unforgettable memories that they will tell to their friends when they return to their homeland from the family farm. 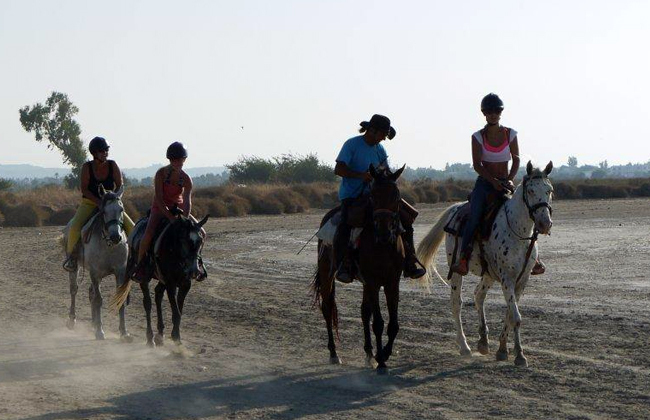 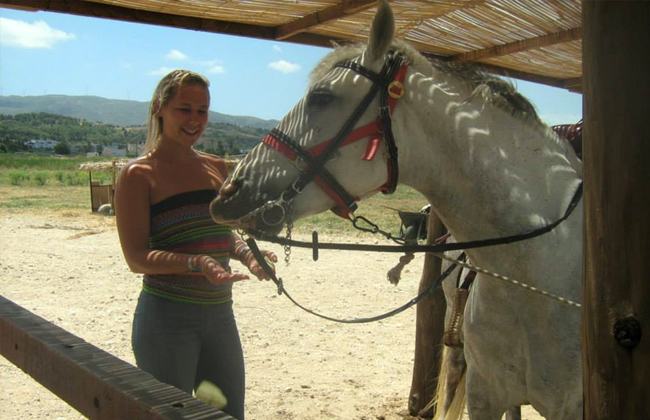 Holidays is here for you, and you will enjoy our horses. 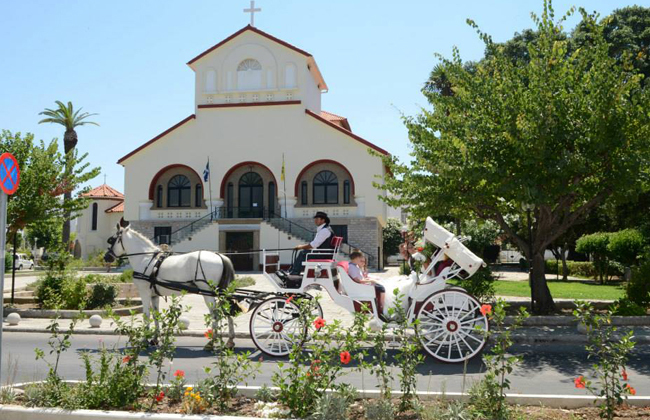 Also our family farm offers beautiful and ornate carriages for wedding ceremonies in the city next to the ancient castle and wishes the new couple a happy life. 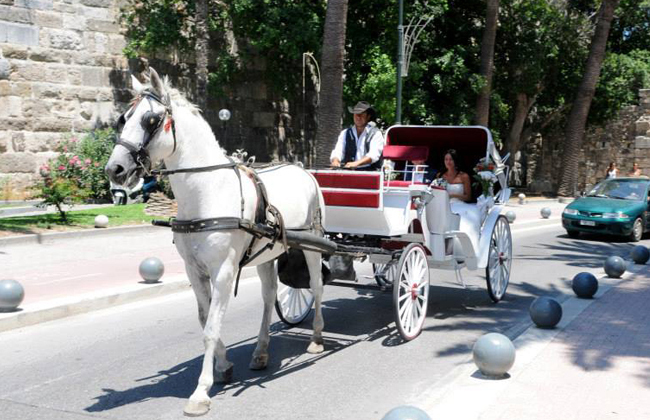 "The carriages were always good luck for marriages celebrated here."